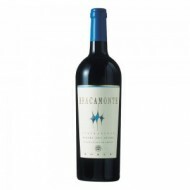 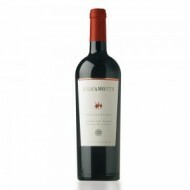 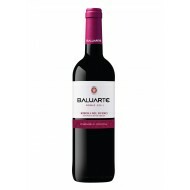 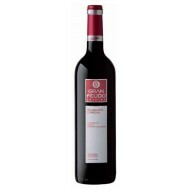 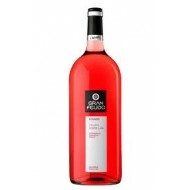 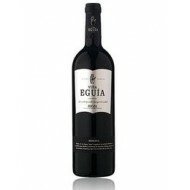 Buy Red Wine Eguía Vineyard Ca Rioja O. D. Red wine with Denomination of Origin Rioja, the grape variety Tempranillo 100%. 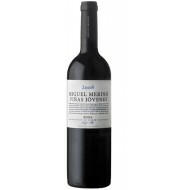 Grapes from the vineyards of Eguia, Vineyard acquired in 2010 by Julian and Javier Murua, from Muriel Wineries. 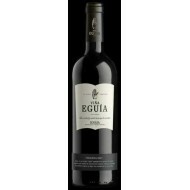 Buy Reserve Red Wine Eguía Vineyard Rioja Ca OD. 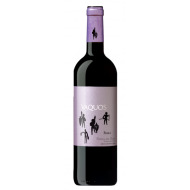 Reserve Wine Designation of Origin Rioja, the grape variety Tempranillo 100%. 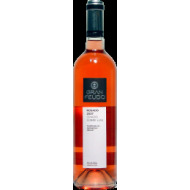 Grapes from the vineyards of Viña Eguia, acquired in 2010 by Julian and Javier Murua, from Muriel wineries. 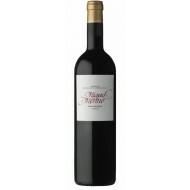 Buy Red Wine Vitola Reserve Miguel Merino 2004 Rioja Ca.O.D. 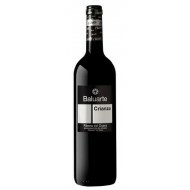 Wine Reserve Designation of Origin Rioja, the grape variety Tempranillo 96% Graciano 4%. 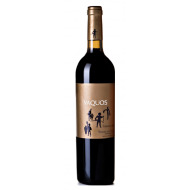 Extracted from grape vines planted between 1952 and 1973 The aging has been nearly two years in new barrels with staves of American oak and oak tops. 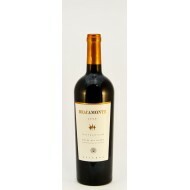 Bottled in the spring of 2006.